What's paramount is to have a flexible approach with complementary solutions. We strive to call on the full capabilities of Northwestern Mutual, providing our clients with financial services that allow them to feel assured that their intentions have been understood and their needs are being addressed. We will positively impact our communities by guiding them to make educated decisions and assist in building a plan to achieve financial security. Yo hablo español. Para obtener más información sobre nuestros productos y servicios, por favor visite nuestro sitio web en español: es.northwesternmutual.com. Felipe Navarrete is a Financial Advisor with Northwestern Mutual and the Growth & Development Director for Northwestern Mutual Greater Orlando. 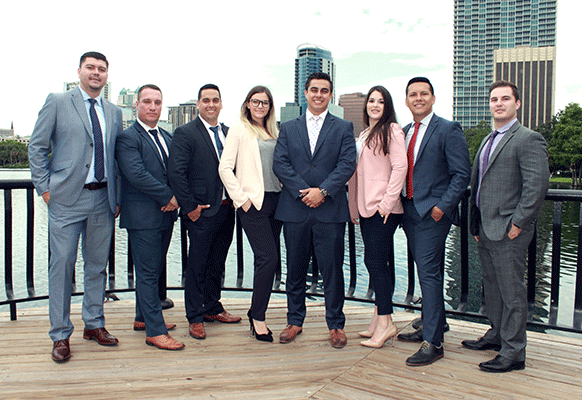 Felipe started his career with Northwestern Mutual as an intern in 2013, while a full-time college Finance student at the University of Central Florida in Orlando. Throughout his career, he has consistently set the standard for excellence, as evidenced by his numerous company awards: P40 and P60, Top 20 Silver Annual Meeting, Gold Leader Southern Region, New Clients Leader Southern Region, and latest member of FORUM Advisors. Felipe is also passionate about leadership. He served as College Unit Director for the last two years for Northwestern Mutual Greater Orlando's office. In June of 2016, Felipe was appointed as a Director. 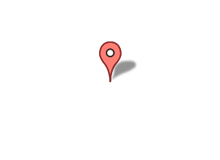 Felipe specializes in working with intelligent, responsible, and successful professionals and business owners. His greatest professional successes can be measured by the impact he has had and continues to have on his clients’ lives and financial affairs as well as those of the financial representatives in his office. Felipe and his lovely wife Raushaniya reside in the Lake Nona Area with their son Noah and daugther Alexa.